Classic flavors in modern atmosphere. Homemade buns. Homemade sauces. Homemade onion tanglers. Oven-roasted pork & beef. Hungry yet? Pair your meal with a glass of house wine, bottle of wine from our wine rack, or a bottle of beer. We've paired up with our local distributors to provide you with only the best-value; high-quality wines. Working nearly every day, you'll surely see Randy or Dawn; call to your table for a "Hello!" 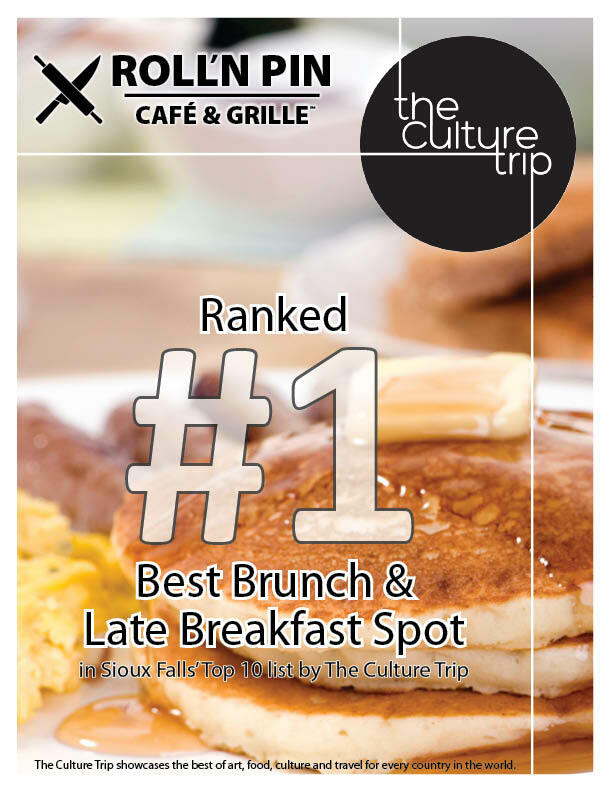 Sioux Falls prides itself on being a #1 host city. 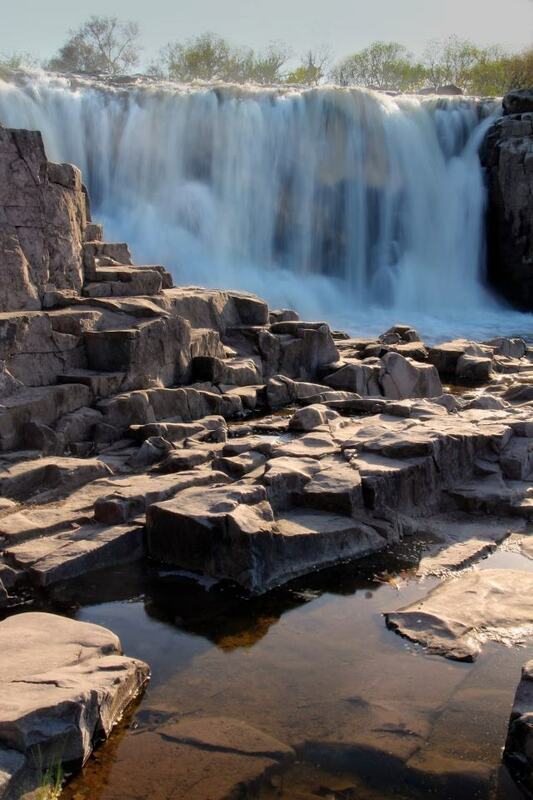 Determined to make every meeting, convention, sports event or group tour a great success Sioux Falls has a wide spectrum to offer. Sioux Falls will accommodate you with style and spirit! We take pride in warm, welcoming service delivered efficiently. 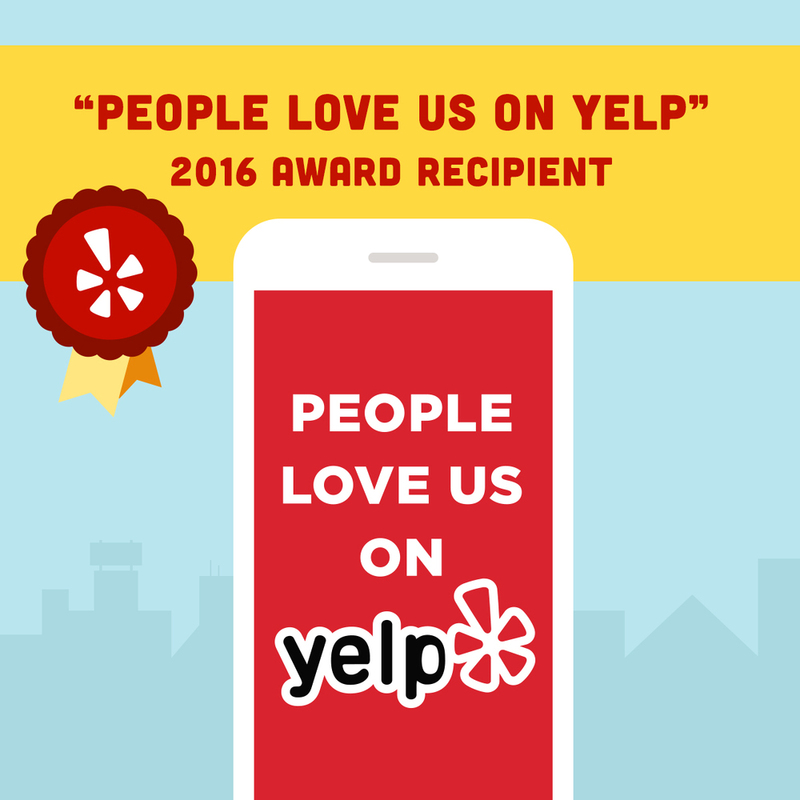 Dine with us a few times, and we'll probably even call you by name. Get the latest Fresh News with Roll'n eMail Rewards™.